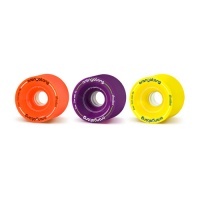 Orangatang make some of the best thane for shredding concrete all over the world. 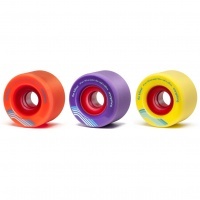 Whether you are just starting out in the world of longboarding, freeriding, sliding or racing they have your back. 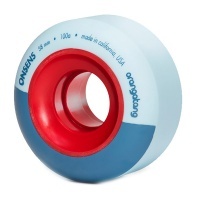 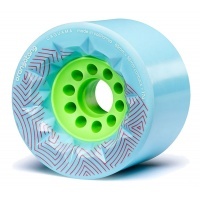 Orangatang use a variety of cores and edging on their wheels with duro's ranging from 80a-86a.